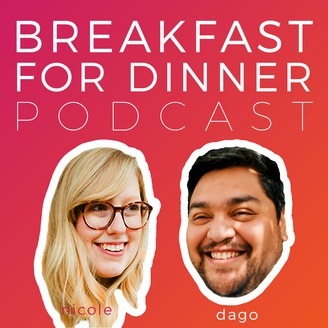 Breakfast for Dinner is a podcast started up by a guy and gal in love with breakfast, culture, politics, music, fashion, and sports -- not in that order. 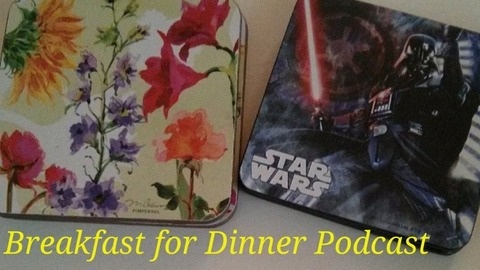 Leave us feedback here, on Twitter at @BFD_podcast, on Facebook at facebook.com/breakfastfordinnerpodcast, or at bfdpod@gmail.com. We might just read it on the show.